Being in the heart of the Midwest, Racine County has an abundance of fresh, locally grown produce at hand. 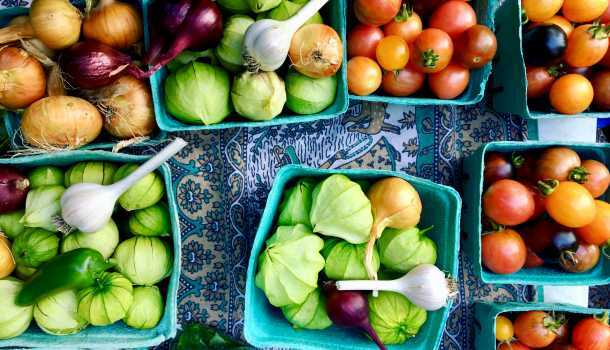 Check out our list of our local markets and independent roadside stands for that fresh farm-to-table feel. Fountain Banquet Hall parking lot, 8505 Durand Ave.
Mondays 9 a.m. to 1 p.m. from early June through late October. Parking lot south of DaVita Dialysis clinic, 3113 Washington Ave.
Milaeger&apos;s, 4838 Douglas Ave., Caledonia. Village Square Park, Main Street and 10th Avenue. Tuesdays 2 to 6 p.m. from early June through October. Vegetables, fruits, honey, crafts, kettle corn, live entertainment. (262) 617-9922.